When people ask me if I’m a gamer, I’m usually at a loss for words. After all, I do play games, but I’m not so much a gamer as I am a guy who just likes to play random games every now and then, and usually casually. That may put me into some kind of absurd category of gamers, but not a ‘gamer’ in the sense of the word it is nowadays. In my daily quest to find out something new to play (I usually can’t stick to the same game for too long. 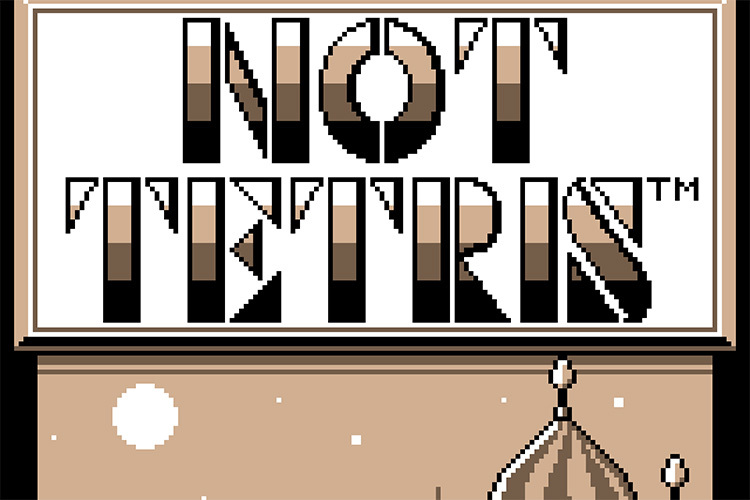 Except for Counter Strike, I still love that) I was sent a link by our editor, Nikhil, to a game called Not Tetris. See how that’d peak my interest? 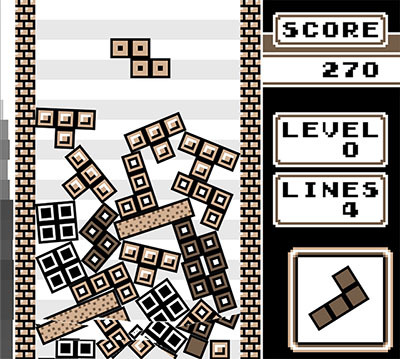 The website, which is called ‘stab yourself’ claimed that the game is the spiritual successor of Tetris mixed with physics. I saw that it was available for Mac, and downloaded it. Launching the game was like diving headfirst into a heavy dose of nostalgia: that same old Tetris music greeted me, and I felt like I had found the best thing for that day. Within the first 5 seconds of beginning a game, I figured out how much a game could annoy someone. There’s no grid in Not Tetris 2, which means that you can move the blocks left/right with incredible precision. Add physics to that, and the game was an immediately difficult one to play. My first game was a train-wreck. I played again, and it was still an absolute dumpster fire. So I kept playing, trying to properly arrange the blocks. I’m not too proud of this, but it took me around 30 minutes to finally realise that I’ll never be able to play the game properly. That said, those 30 minutes were amazing. I was completely engrossed in the game, and nothing else mattered. I don’t sit with such concentration while trying to AWP some guy in Counter Strike — which, now that I think about it, could be why I’m not that good at using the AWP. If you’re interested in playing a game that’ll make you feel like tearing your hair off your head, or clawing at your eyes, sure ,go ahead and try Not Tetris. It’s available for free on Windows, macOS, and Linux. Enjoy.